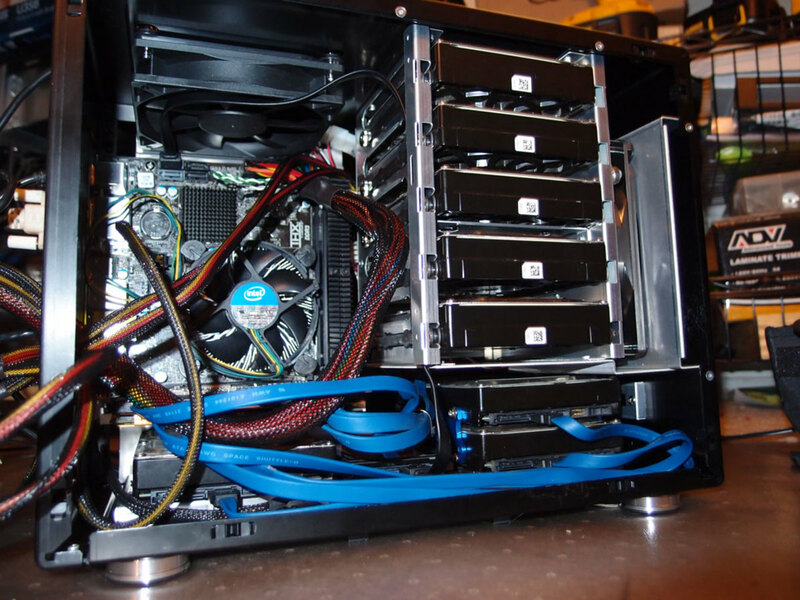 Building a PC with a small form factor case gives you more flexibility and space. While I don't mind having a full-sized tank of a machine in my office, I typically opt for something more compact in my media room. I tried going without it. However, having used a Raspberry Pi, Patriot Box, Chromecast, as well as several Rokus I keep going back to my media gaming PC. Nothing compares with its flexibility. It works great, along with services like Plex and various streaming boxes and sticks, to deliver your media to you anywhere you want it. There's also the added bonus of gaming on it. Of course, not all cases are made equal. And while I don't have a great grasp of the more expensive options, here are some of the budget options I'd recommend. 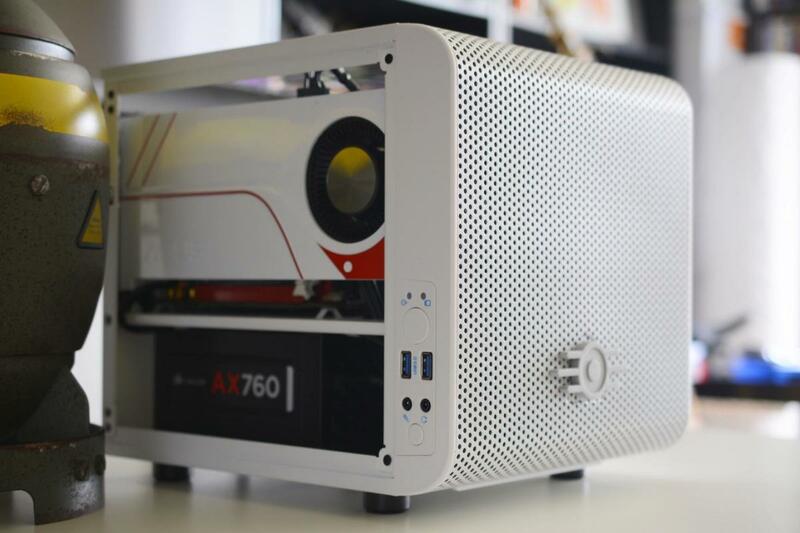 Looking for the right case to use in your budget small form factor build? Here's a look at a few of our favorites. The Thermaltake Core V1 is available in white and black. The V21 has a slightly larger Micro ATX design along with a front panel window. If you prefer a more cube-styled mini ITX case, take a look at the Core V1 Mini and from Thermaltake. It's relatively inexpensive, at just under $50, and has a lot of great features that make it great to work with. It's also available in black and white. The feature that really sticks out the most to me is its cooling. As you can see in the picture, the case is naturally cooled by its generous mesh design. The natural ventilation means you don't need as many fans in the case itself. Although, it does include a 200mm fan front fan. An additional 2 x 80mm fans can be installed on the rear panel if you need more. There's also radiator support with this case with room for a 1 x 140mm. While the mesh design speaks for itself, the top, bottom, and side panels on the Core V1 box design are interchangeable. They make it easy for you to use the space while still allowing you to have enough airflow. The Core V1 fits a graphics card up to a maximum of 285mm. This might be something you need to check in to if you want to install a top-of-the line card. However, with so many "mini" versions available and small profile cards getting a boost in performance, this shouldn't be much of a problem for most of you. For those wanting to purchase a non-stock CPU cooler, this case can fit a cooler up to 140mm in height. The Thermaltake V21 Micro ATX is a bit larger allowing for a CPU cooler height clearance of 185mm (vs 140mm on the V1) and a 350mm graphics card (rather than 255mm). 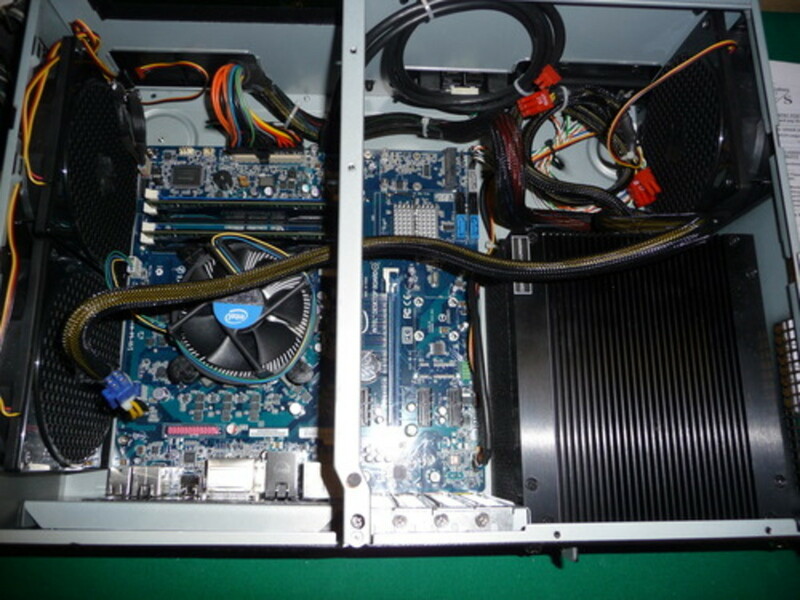 Both support standard full-sized power supplies. The V21 also supports micro ATX and mini ITX boards while the V1 supports only mini ITX. Overall, either one of these cases is a great option right around $50. If you need the extra room, go with the V21, or if you'd prefer something with a smaller form factor, the V1's cube shape fits in a lot of tight spaces. The Thermaltake Versa H15 is a fantastic micro ATX option for just under $50. 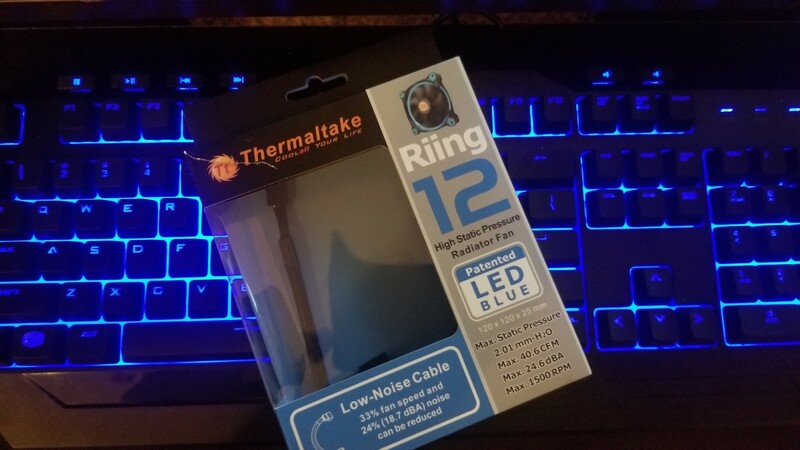 Thermaltake does a great job with these smaller form factor budget cases. 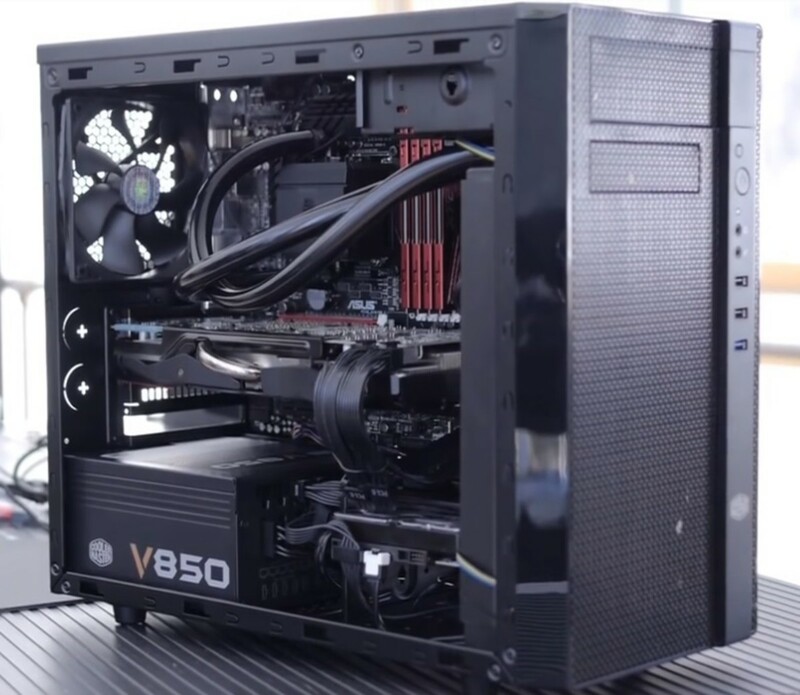 Builders get plenty of cooling options, and a chassis that has tool-free installation. In terms of design, the front and top panels of the Thermaltake Versa H15 are perforated for additional airflow. This seems to be consistent for Thermaltake cases and certainly one that's ideal for small form factor builds. While the case is designed for decent airflow, it also includes a 120mm rear turbo fan. Optionallym you can install an additional 2 x 120mm fans. For those looking to use liquid cooling, a radiator up to 240mm long will fit in the front and top. Overall, the Thermaltake Versa H15 gives you great bang for your buck for around $50. 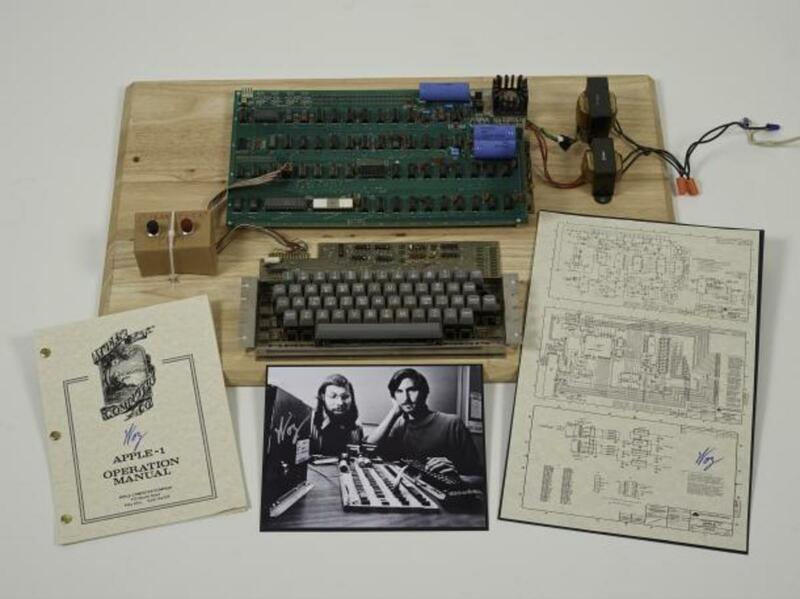 There is a windowed version of this case as well. So, if you prefer to see your eye candy, go with that model instead. The shoebox size of the CM 130 along with full-sized PSU and GPU capabilities make it one of the better options. Pictured is a CM130 with an additional red LED fan. Looking for a computer case that can house your full-sized graphics card and micro atx motherboard? Here's our favorite budget option for just under $50. 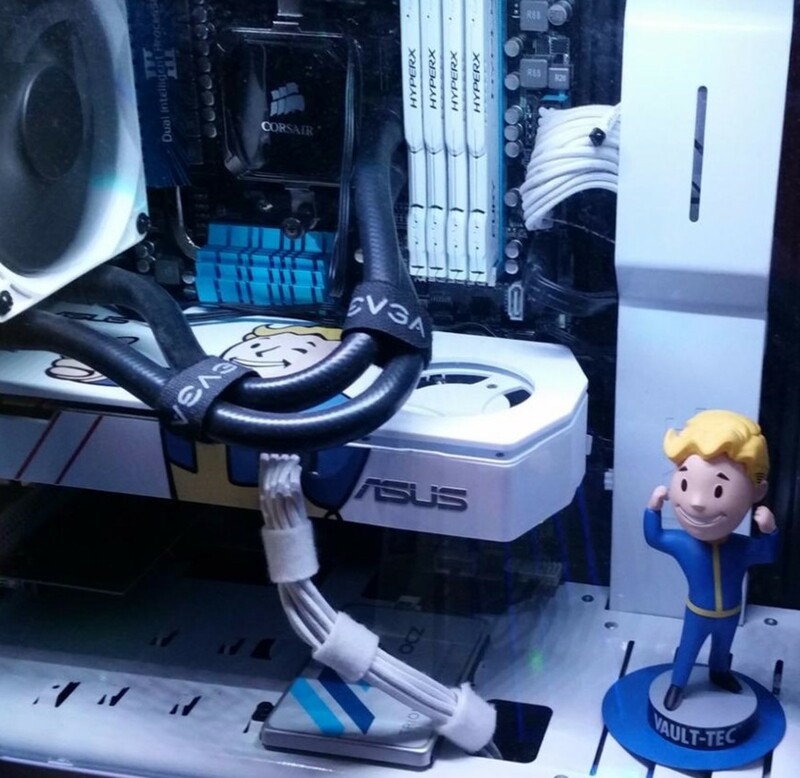 Are You Building with a Micro or Mini ITX Case? While there are many HTPC cases out there with as many features as the first two cases on our list, there are few that can compete with in terms of price. I recently used the Cooler Master Elite 130 in a budget HTPC build I did for my YouTube channel. I was impressed with its small form factor, easy-to-build interior, and low price. Cooler components lead to increased longevity and performance. Since heat and airflow can be a problem in many HTPC cases I wanted to find one with plenty of fan and cooling options. They've made airflow a huge priority with the Cooler Master Elite 130 case. 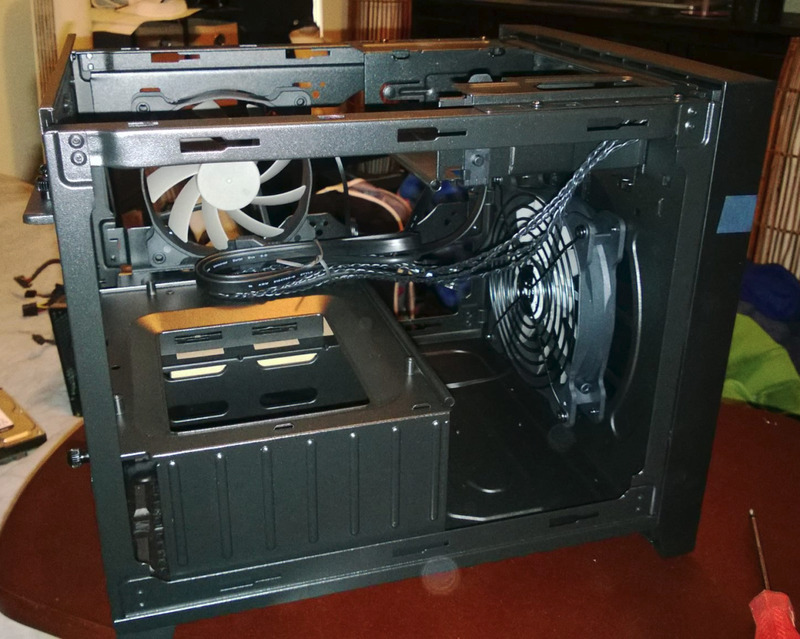 As you may be able to see in the picture there are mesh and open air holes on every side and a large 120mm fan in the front to expel the hot air towards the back of the case. In addition, there's another 80 x 15mm fan that comes pre-installed in the back left side of the case. This case can house any full-sized ATX power supply which is typically 150 mm Wide, no more than 86 mm tall, and 140 mm deep (supports up to 180mm). 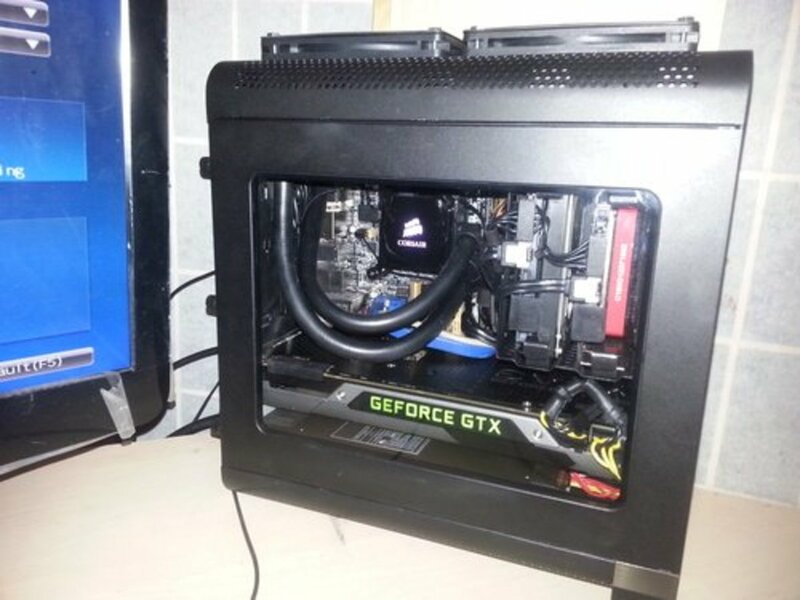 Any GPU can also be used with this setup up to 13.5in. 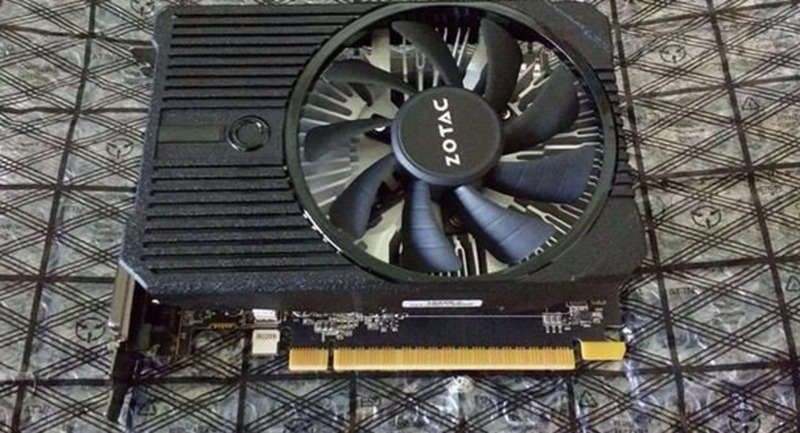 or 343mm including the GTX 780 TI and even the HD 7990. Overall I'm very satisfied with not only the stainless steel build quality but most importantly the price and features of the Cooler Master Elite 130. In my opinion, it's the one to get under $50. If you're looking for a more cubed style case, also take a look at the Core V1 (below) or Cooler Master Elite 110. 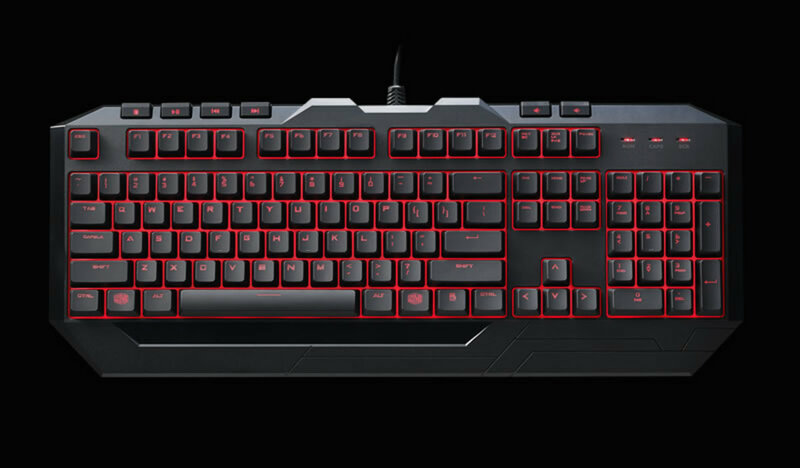 The Cooler Master N200 is another value play and available in the $40 to $50 price range. 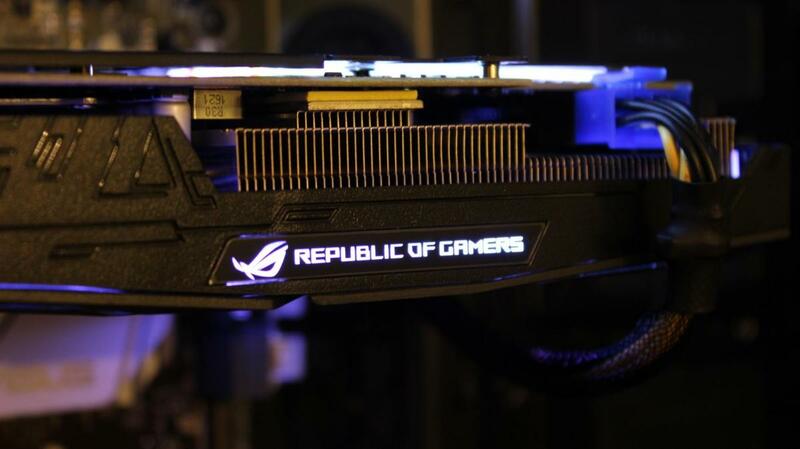 It supports high-end graphics cards up to 355mm (14 inches) and a 240mm liquid cooling radiator. For motherboard it supports Micro ATX and Mini ITX and can fit a CPU cooler up to 160mm in length (140mm if you keep the side panel). Speaking of airflow, the N200 comes with 2 120mm fans pre-installed. It's nice that these come with the case; however, I found them to be a bit loud. So, a quiet aftermarket fan might be necessary for some situations. Plastic feet are located on the bottom to prevent it from slipping. A dust filter is included in the front. Cable management is right on par with the N200's price and you'll want to use some ties to make the most of it. The power supply is mounted on bottom and there's room enough for a standard ATX PSU. Overall, the N200 doesn't reinvent the wheel, but it does keep its price low while maintaining key features SFF PC builders are looking for. The case is sturdy, easy to build in, and because of its black color scheme fits in just about anywhere. More in line with what a typical gaming case looks like, the BitFenix Mini-ITX case has many of the same benefits of the CM 130 with the added benefit of carrying handles. On the other hand, it's a taller case than the CM 130 so you lose out on the ability to put it in front of some media centers. 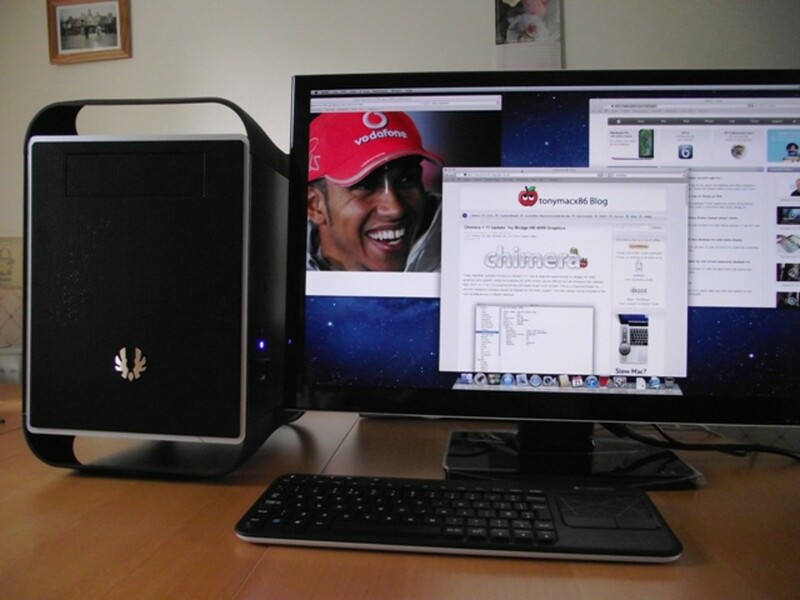 As you can see in the picture the Bitfenix Prodigy is more than a little bit bigger than the CM 130 above. That being said it offers some solid expansion options that others in this price category don't. Also it's tuned more towards LAN parties. With dimensions of 9.84" x 15.91" x 14.13" or 250mm x 404mm x 359mm it's a bit larger than the CM 130 and as so you get a few additional features including space for an additional 120mm fan in the front (or up to 230mm) and a fan in the rear (included) and top (not included). In addition you have room for a 240mm radiator while the CM 130 only supports a 120mm radiator. Space for drives includes up to 1 5.25" 5 3.5" or up to 9 2.5" drives. Max PSU depth for this case is listed at 160mm; however, it's a pretty tight fit. You'll want to go with something modular for sure and, if possible, 140mm. The BitFenix Prodigy is a good case for those who have an entertainment center large enough to house it. 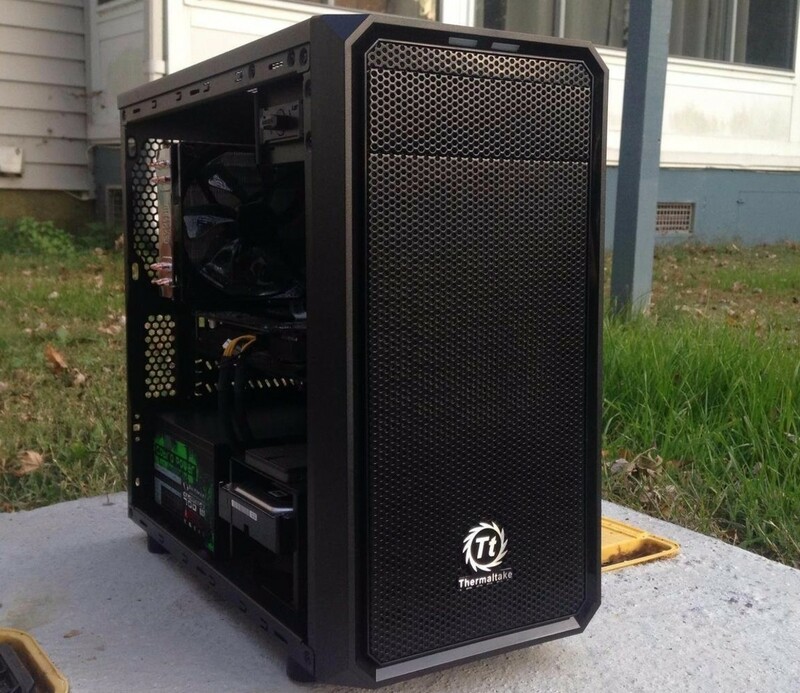 The PSU size may be an issue for some; however, it's still a budget price at under $75 for a case that has a few more options. Inside of the Corsair 250D. This case will give you full functionality but is a bit more boxy than the other featured cases. Released in January of 2014 the Corsair 250D is Corsair's first attempt at an obsidian series Mini ITX case and a solid gaming case under $100. Unlike the Prodigy the 250D has plenty of space for a full-sized graphics card and an ATX power supply without using modular cables or having to squeeze it in there. In addition it has room for a rear 80mm fan while including a 120mm side fan and a 140mm front fan. Dimensions for the 250 D are 13.8" x 10.9" x 11.4" (L x W x H) or 290mm x 277mm x 351mm making it less than half the size of some tower cases. Have to have everything a certain way in your case? The 250Ds cable management is, in my opinion superior to the previous 2 models I've reviewed. 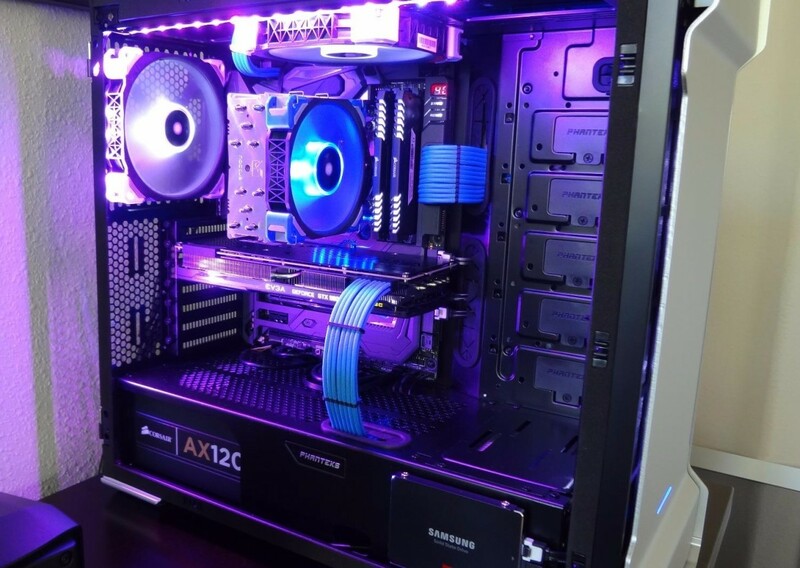 Better cable management leads to more airflow and cooler components overall. 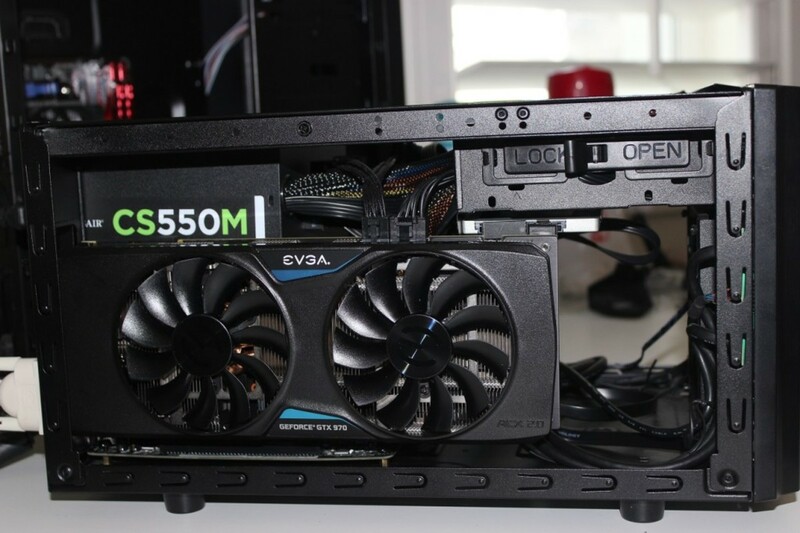 While it's a bit more expensive than the other two models the Obsidian 250D definitely has it's place in the Mini ITX world among enthusiast builders. As you can see the Hadron can fit even a H100i cooler in it with the proper skill. Most of the time I avoid cases that include power supplies. I just don't like the quality of the component you're getting or how it limits you in your build. That being said the EVGA Hadron case, released in September of 2013, comes with an EVGA 500 Watt 80 Plus gold power supply which should be more than fine for most builds here. At that capacity and rating you could expect to spend anywhere from $60 on sale or as much as $80 for that particular power supply. While this won't work with many high-end builds it does work with those who are building on a budget. In my opinion, the case itself can be overpriced if you don't find it on sale; however, in the $140 range it seems to be worth it considering how much that PSU would cost you otherwise. The case is somewhat taller than some of the other cases we featured in this post at 12in (305mm) high; however, smaller in its dimensions overall with a width of 6.6in or 169mm. It includes 2 120mm fans. The case itself is well built with stainless steel and a window that allows you to see the hardware inside. Despite its smaller form factor this case allows a double slot GPU up to 10 inches or 267mm in length. While it doesn't allow for the longer cases that many of the other cases do it still works out for *most enthusiast cards including some GTX 770s and R9 270X. A standard optical drive won't work with this case; however, a slim fit one will. *Check the manufacturer's card dimensions before buying. Overall this is a stellar looking case with solid middle-of-the-road value and features. It's much smaller than cases like the Bitfenix Prodigy and gets rid of a multitude of drive options to accomplish it. That could be a plus for those looking to get it into a small vertical space. If you're looking for something to fit into your entertainment center as slick as a receiver would, then look no further than the Silverstone Tek GD05B. This is the USB 3.0 updated version of the GD04B from Silverstone that has been a popular case for several years now. It supports a full-sized ATX PSU and graphics cards up to 11 inches. That covers most of even high-end cards, but like the previous case it's always a good idea to look at the manufacturer's card dimensions just in case. While this case can technically support an entire PC build you'll want to keep in mind a few of its limitations. If you're wanting to use an aftermarket CPU cooler, then you'll need to likely eliminate the optical drive. Even then, you'll probably be best off with one that has a slimmer fit. If you're looking for something to blend in to your home entertainment environment, then this is one of my favorite cases to use. It has a lot of the benefits of the more boxy designs without the height requirement. Like with any HTPC case cable management will be difficult at first and never perfect. When system builders think of the name Lian Li they think of not only quality construction, but also a smart space saving design. All of this equals great value when you couple this manufacturer's strengths with a compact mini itx case. This case comes with a 120mm top and 140mm front fan and can house a graphics card up to 320mm in length. PSU length may be an issue at some at 140mm so a modular PSU is almost a requirement here. Check on your power supplies length before automatically assuming it will fit. I wouldn't go beyond 150mm. Overall it's a well-built and good looking case with few flaws. That being said all of the cases built in this category seem to and the few that it has can be easily worked through. This list may have been a half decent list in 2014, but its really dated now. Most of the best itx and micro atx cases were left out of this list. You have excellent options in itx like the Fractal Design Nano s and the Phanteks enthoo evolv itx tg. Micro atx brings you some excellent options too like the meshify c and the inwin 301. All of those can be had for under $80USD. Don't phone it in. Do your research if you want to call this a "2018" article. Unfortunately some of the cases in the article cost over 300 EU in Europe! That's too much. But for my NAS box I found Sharkoon Shark Zone for under 40 EUR. It's not a premium case but still good quality, nice design touches, good cooling and also can be positioned both vertically and horizontally. After much research, I plan on using Cooler Master Silencio 352 on my next build. It has excellent cooling flexibility, smaller footprint, and sound dampening. I still don't know why micro ATX is not the choice for gaming as it can support SLI for those that want it and with good fans and case cools good and quiet. "Another popular choice from Corsair is the Core V1 Mini ITX Cube. Here are a couple of quick measuring stats for it. Max GPU Length: 285mm Max CPU Cooler Height: 130mm"
Fractal Design Core 500. Almost the same as the Cooler Master, except that it allows for full-size CPU-coolers. The only thing the CM has speaking for it is that it looks slightly more stylish.